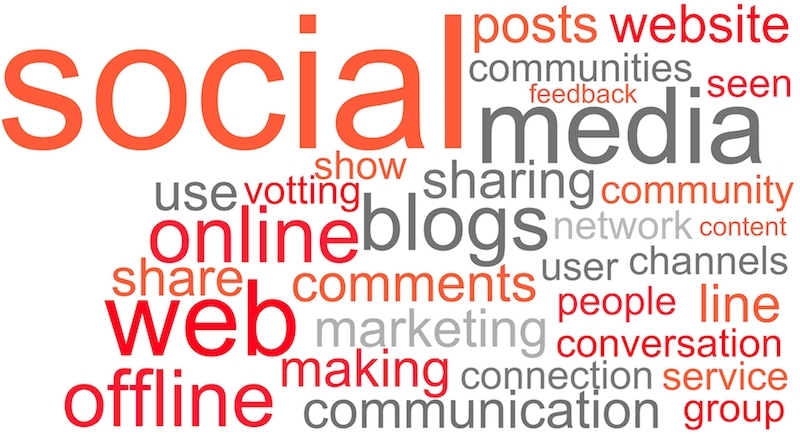 "I'm just too busy", "I just don't understand the technology", "I haven't needed it before", "I will get to it soon"..... Are these some of the comments that you give to your employees when they suggest that having social media as part of your communication strategy would be beneficial to your business? If you have a plan and are running with it, good for you! This is an ever evolving process and there will be challenges along the way, but at least you see the value in including social media as part of your overall business plan. If you are a customer-centric B2B compared to a similar B2C business, your plan may look a little different, but the need to include this as part of your communication strategy is still very important. 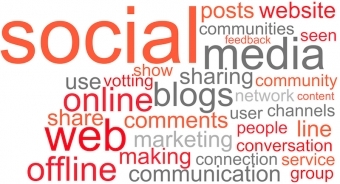 Here is some information to encourage you to get started, and tips to consider when moving forward into the world of business social media. There are now more than 800 million active Facebook users, with over 200 million added in 2011. So are you convinced that you need to get started? First things first, do your research. Employees can be your best resource - If you are not tech-savvy, it is most likely that a few of your staff have been using social media personally for many years and will be more than happy to help you get started. Ask their advice. Know your customers - Many of your sales people will have 'front-line' feedback about your customer's buying habits, how often your customers use mobile devices when walking around the store checking prices, and even customer feedback on where and how they spend their on-line time. Where your customers are (online platforms i.e. Facebook, Twitter, LinkedIn, etc), there you should be also. Competition - See what your competitors are doing. Industry Support - Do any of your industry groups, or brands offer marketing support for your development of social media in your business? More information - There are more books and online articles available for your reading pleasure, but this can get quite overwhelming considering the technology and development of this field of business is constantly evolving. Outside help - There are many marketing and public relations consultants and agencies that are experts in the area of social media and digital marketing. Limited budget? Look for a recent graduate looking to develop their portfolio. A more complex plan, consult a seasoned professional. Watch out for the next segment - 'THE PLAN' Questions/Comments? Please write below.